Premiata Embellished Oxford Shoes £275 £343 Free UK Shipping! 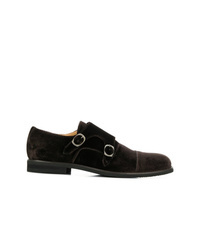 Steve's Velvet Derby Shoes £244 £348 Free UK Shipping! 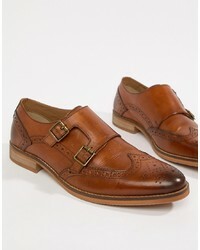 ASOS DESIGN Monk Shoes In Tan Leather With Sole £55 Free UK Shipping! 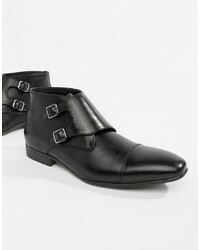 Pier One Formal Monk Shoes In Black Leather £45 Free UK Shipping! 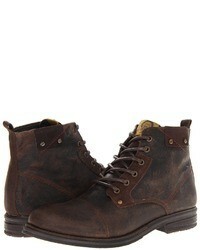 Truffle Collection Two Monk Boot In Black £28 Free UK Shipping! Santoni Monk Strap Loafers £450 Free UK Shipping! 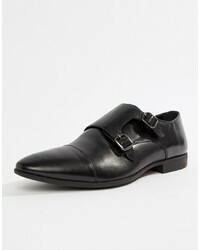 Henderson Baracco Classic Monk Shoes £370 Free UK Shipping! Church's Detail Loafers £401 Free UK Shipping! Church's Wadebridge Monk Shoes £437 Free UK Shipping! 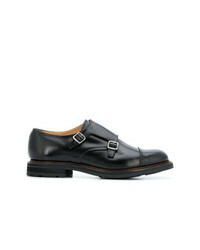 Church's Shanghai Monk Shoes £406 £580 Free UK Shipping! Tom Ford Double Strap Monk Shoes £776 £1,108 Free UK Shipping! 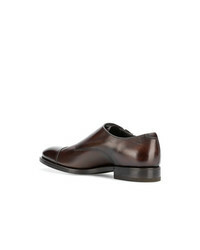 BOSS HUGO BOSS Monk Shoes £269 Free UK Shipping!